Join us for worship every Sunday morning. This service is traditional in style with a friendly atmosphere and excellent, straight-from-the-Bible preaching. Newcomers regularly comment on how clear and to-the-point Pastor Raabe's sermons are. Long-time members agree. Click below to listen to a sermon, or, better yet, worship with us soon! 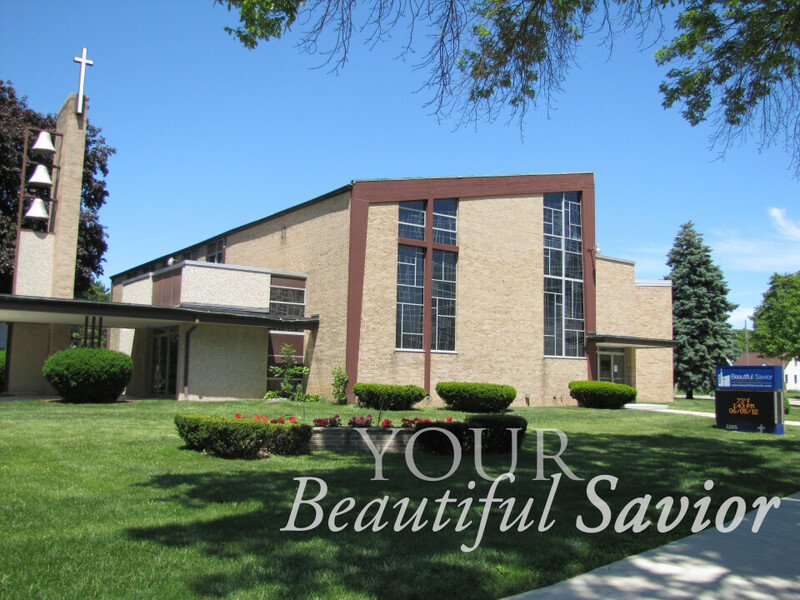 Our services include a variety of music styles, from old favorites to newly inspired pieces: solos, Christ Choir vocals, handbell choir, classical and other instrumental solos and ensembles presented by members and friends of Beautiful Savior. These all contribute to the inspirational mood and theme of each worship message.